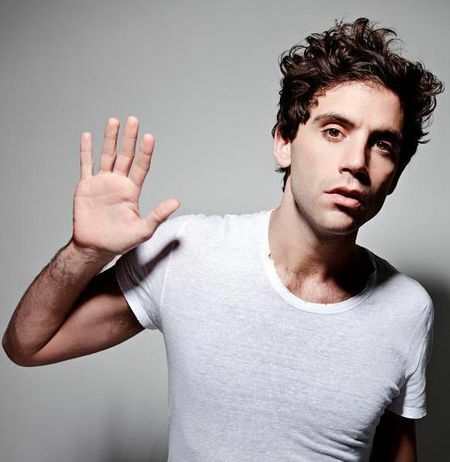 "Make You Happy" is the first taste of MIKA's new album The Origin of Love, which will be released later this year. It will not be released as a single, but was something that MIKA wanted to share with his fans. Video directed by Iouri Philippe Paillé.